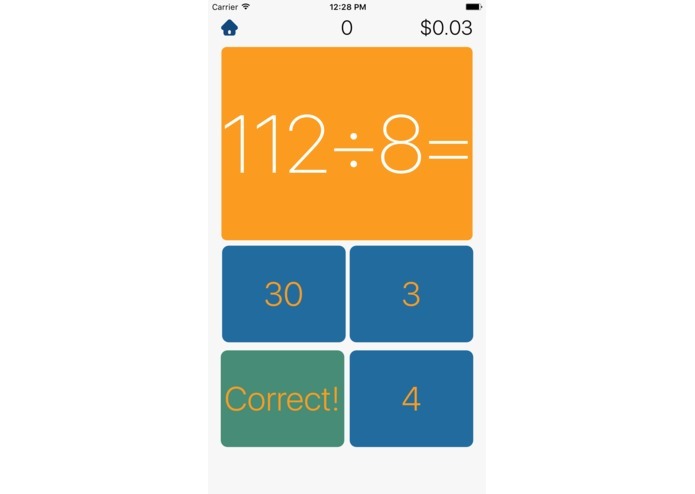 Solve math problems to donate money to charities and those in need. 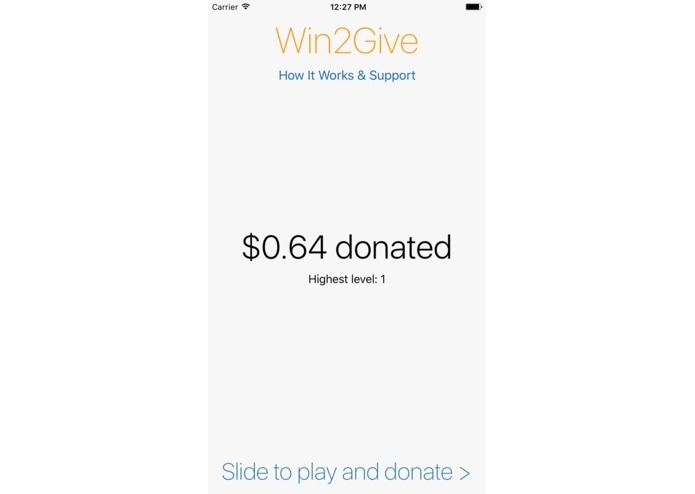 I was inspired to make Win2Give as a simple and easy way for everyone to raise money, without doing something that was too time-consuming. I came up with an idea to be able to donate real money via in-app advertisements. In addition, users would have to solve simple math problems in under five seconds, to make sure that the advertisements would have an audience. For every correct answer, a user donates one cent. I used Firebase, along with Objective-C for back-end and front-end work, respectively. 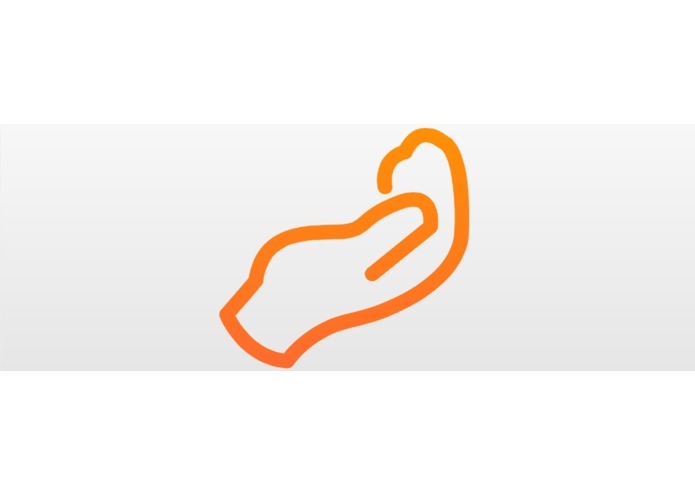 I've added Google Analytics to keep track of my users and growth. The biggest challenge I ran into was probably covering up any game lags and bugs that would allow users to donate money without actually solving any of the problems. This was eventually fixed by disabling multitouch and avoiding negative integers for timer variables. 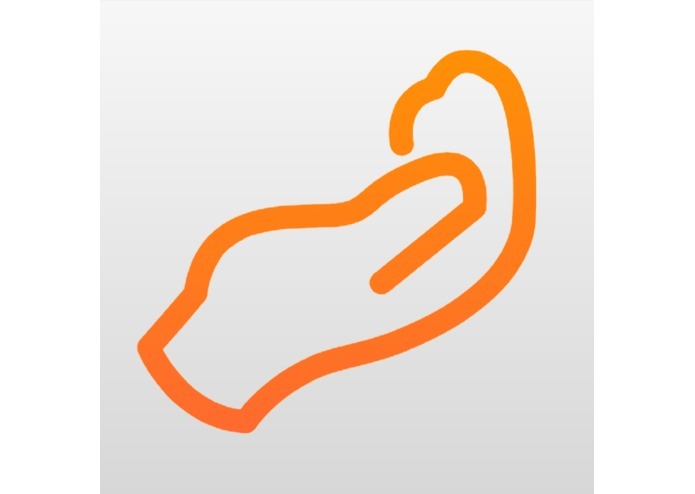 The biggest accomplishment for me is the potential of the app - the fact that it is a novel idea and can now be used with multiple charities. I am especially proud of the design and easy user experience of the app. I have learned a lot in this project, including how to add frameworks into my project via cocoapods and adding firebase functionality. I already have some major updates planned, including Game Center achievements and more. So let's see how it goes!